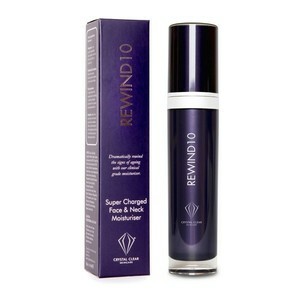 Crystal Clear Super Charged Rewind10 Face & Neck Moisturiser is a breakthrough anti-ageing moisturiser for the face and neck that is specifically formulated to restore and rejuvenate mature skin. Supercharged with powerful, clinical level, high-grade active ingredients to target the dramatic effects ageing can have on your skin. 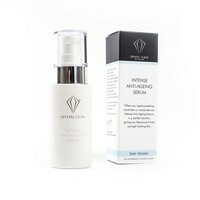 This luxurious, intensive moisturiser works tirelessly to leave you with amazing younger looking, brighter, firmer, feeling skin for over 48 hours. 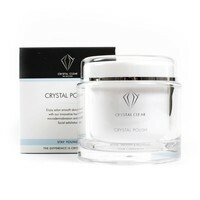 Pheohydrane this clinically proven ingredient acts like a second skin locking moisture into the skin for several days. Unisteron Y-50 (Phytosteroid Complex) works to increase elasticity and smooth out lines and wrinkles. Phycojuvenine (Algal extract) energises cells, resulting in restoring collagen production for improved and rejuvenated skin. Aroleat Samphira taken from Sea Fennel with natural powerful anti oxidants and wrinkle reduction whilst protecting?the skin from daily free radical damage. 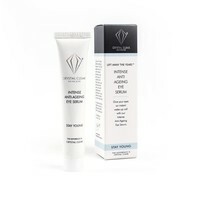 • Specifically forumlated to restore and rejuvenate mature skin. • Supercharged with powerful, clinical level active ingredients. 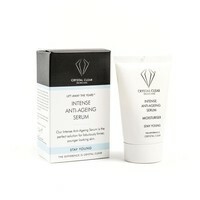 • Leaves skin brighter, younger looking, firmer feeling skin for over 48 hours.